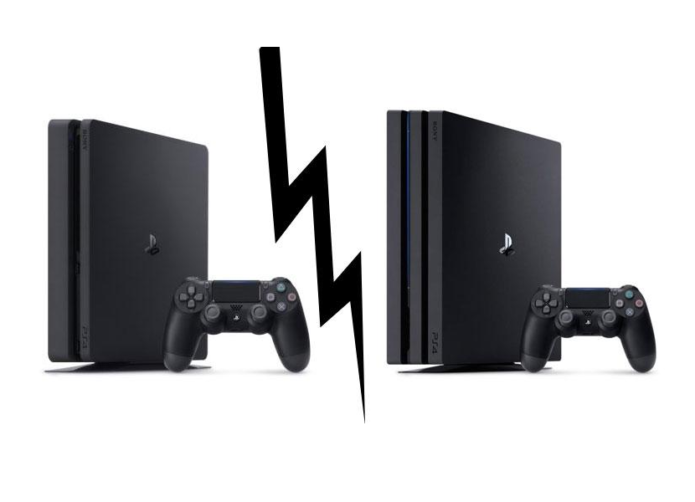 PS4 Pro vs PS4: What’s the difference and should current PS4 owners upgrade to the Pro? Trusted Reviews has the answers. Sony launched two new PS4 consoles back in 2016. The PS4 Pro represents a meatier, more powerful unit that delivers better performance capable of 4K gaming and HDR. It’s other new console became known as the PS4 Slim, which offers the same functionality as the launch model in a sleeker form factor. Sony calls this the ‘PS4’ as it’s phased out the original console.